If the exchange seal is broken, the board is considered to have been used. The exchange requires a repairable** core to be returned within ten days. If you can not return the board within that time frame, please call or a core charge will be billed at the full purchase price. 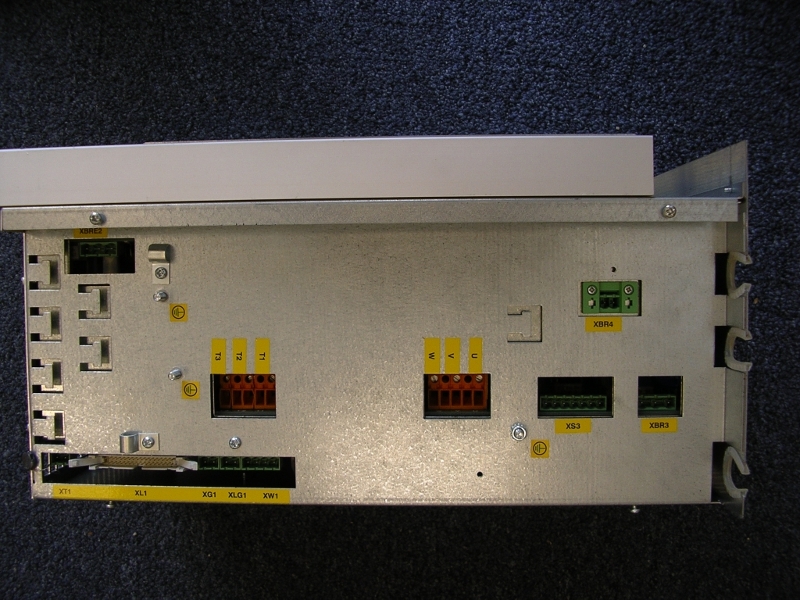 Only OEM boards may be used for core returns. We can not accept after market boards. Boards that are returned with an unbroken exchange seal are subject to a ten percent restocking fee. ** You may not exchange a board that has been damaged by lighting or water, nor may you exchange for an upgraded board (i.e. 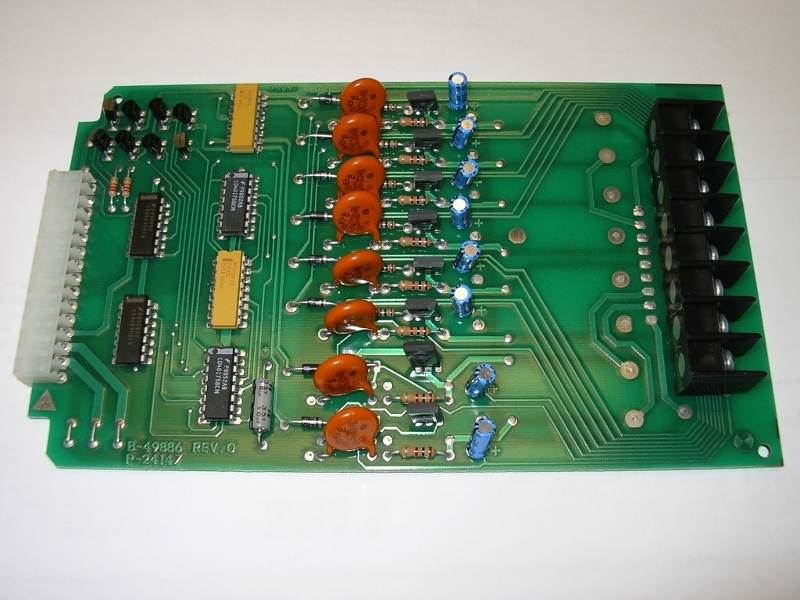 a version 2 board for a newer version 3 board).